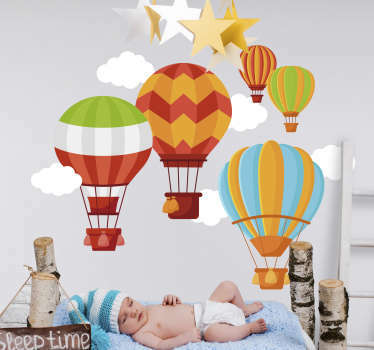 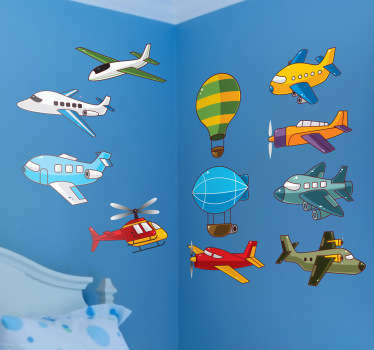 A bright and colourful collection of stickers with designs of hot air balloons. 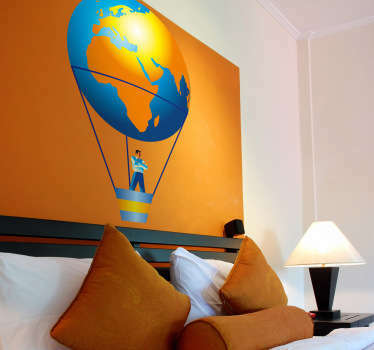 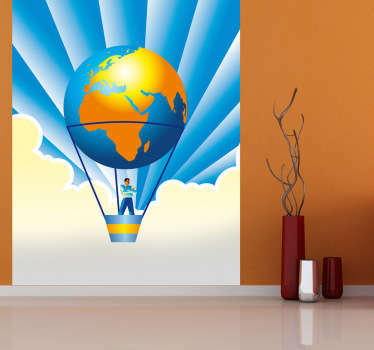 Creative and bold stickers which are the perfect unique home decorations. 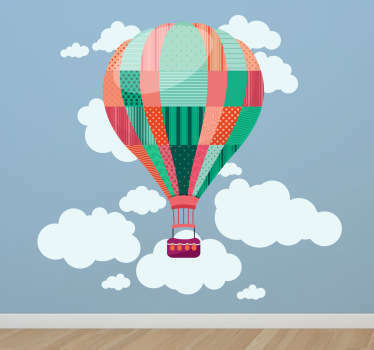 Feel as though you are floating in the sky as a hot air balloon passes by you on your walls. 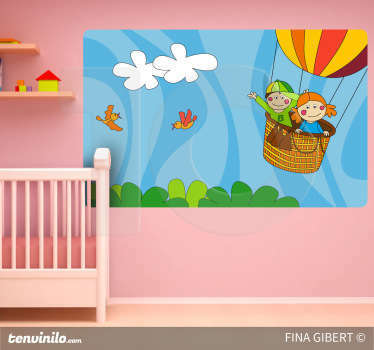 Designs that are suitable for decorating areas for children, or areas such as your living or dining room.